Stuff it into already overstuffed backpacks as much as you like, the Black Diamond Forge Down Hoody will keep bouncing back. Responsible Down Standard® Certified 700-fill goose down provides the highest levels of insulation with the ability to withstand constant compression without losing its natural loft. And, it's Durable Water Repellent treatment means it won't lose trapped warmth in wet or snowy conditions, or from exposure to sweat. 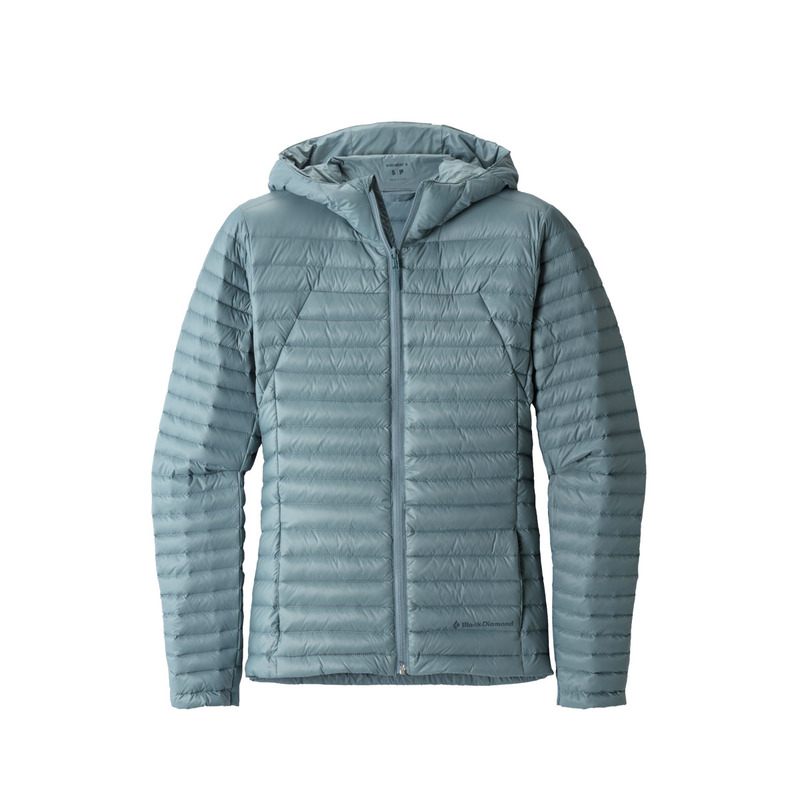 If you're looking for a minimalist, lightweight layer that can be worn comfortably during the alpine start then snugly packed into a bag or clipped onto a harness once the sun comes up, the Forge Down Hoody delivers the high insulation and weather-resistance in one packable package.